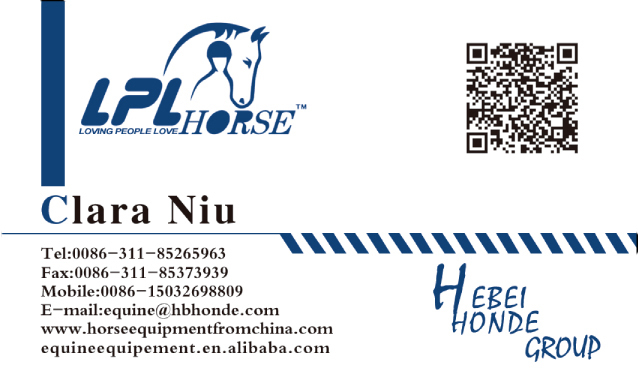 Product categories of Horse Stable Rug, we are specialized manufacturers from China, Horse Stable Rug, Warm Stable Horse Rug suppliers/factory, wholesale high-quality products of Winter Horse Stable Rugs R & D and manufacturing, we have the perfect after-sales service and technical support. Look forward to your cooperation! Horse Stable Rug is for horse using at stable. The rug don`t need to be waterproof, just keep warm is ok. 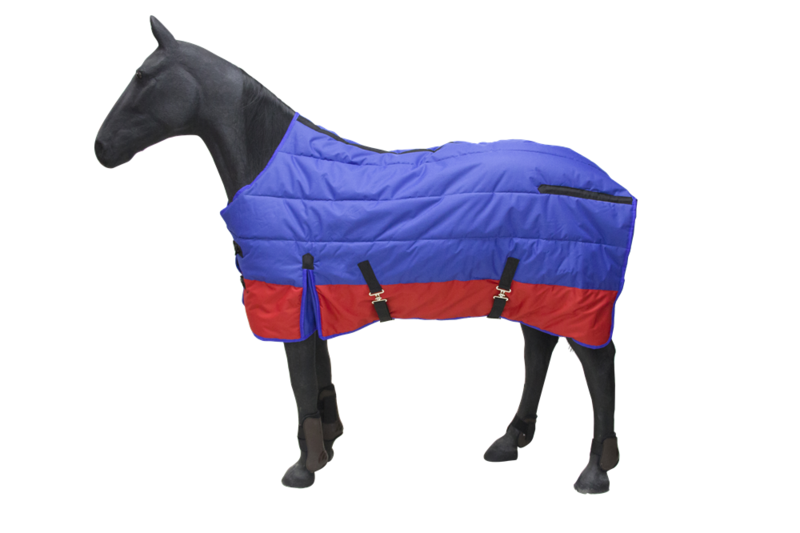 Stable Horse Rug is usually made by cotton, which is soft, warm and sweat absorbing. In winter, every horse needs a stable rug to keep warm and live through cold winter. Definitely, the padding thickness is basing on your local temperature. We can also make removable padding for you if your local temperature is changeable. If you have any needs, please don't hesitate to contact me.